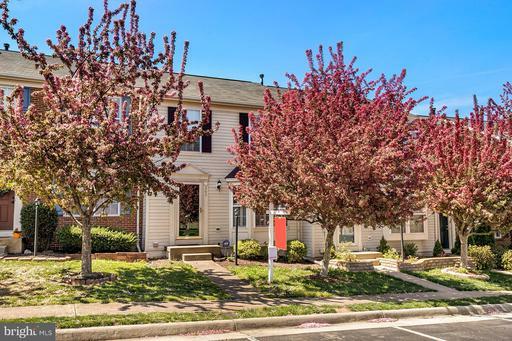 Browse the newest Loudoun County real estate listings in Northern Virginia below! Loudoun County is not only one of the fastest growing communities in the US, but it's also been one of the largest commercial hubs for big name companies including United Airlines and America Online. 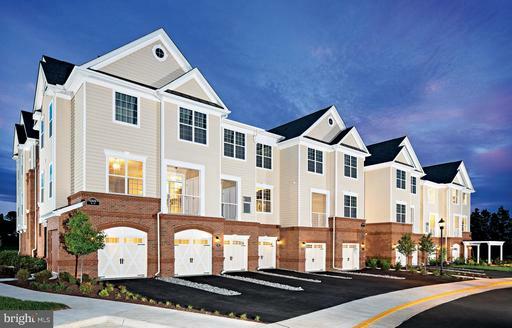 And with continuous business development brings a need for new real estate in Loudoun County. 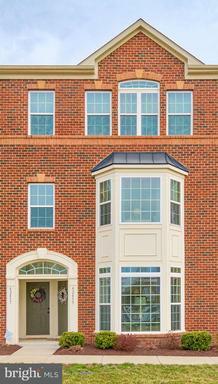 But don't let the area's growth deter you – Loudoun County has maintained its charm and American Colonial enchantment. 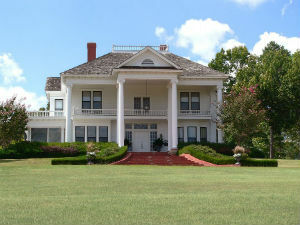 The homes for sale in this county certainly pay tribute to the area's vivid history with their architectural preservation. 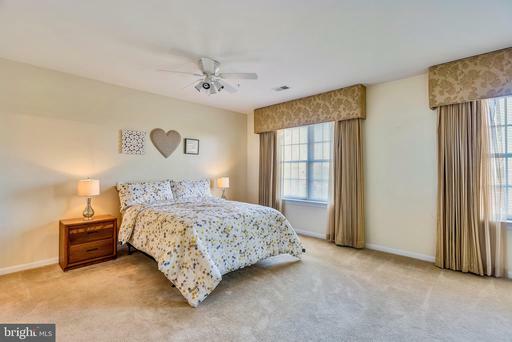 Whether you're looking for an estate built in the 1920s or a brand new townhome, you'll be sure to find something you love in Loudoun County. 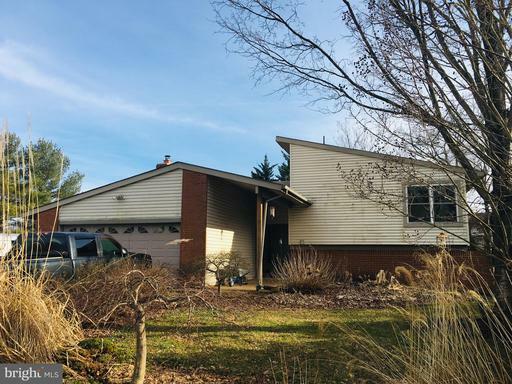 Rare inventory in Fox Creek! 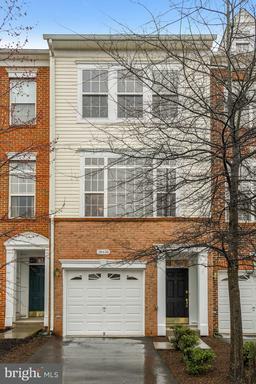 Gorgeous town home with sprawling hard wood floors on the top two levels. Granite countertops in the kitchen and a large bumped out window. The family room boasts several windows filling the main level with natural light, and a wood burning fireplace to stay warm in the winter. The family room also has access to a large deck with a fenced in backyard. An expansive master suite that has vaulted ceilings & a walk in closet on it's own floor, and two additional bedrooms on the top floor. 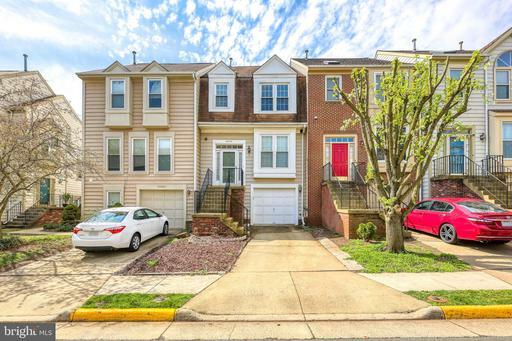 These townhomes in Fox Creek don't come up very often, you don't want to miss out! 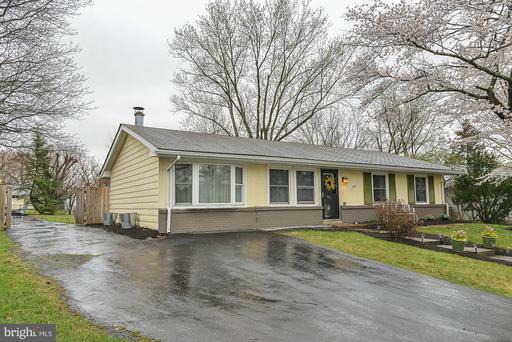 Recently updated Rambler on Large Level Lot. New Paint and New Carpet. No HOA! Fenced Extended driveway into the back yard- great for multiple vehicles, trailers, boats or campers. IMMEDIATE Delivery! 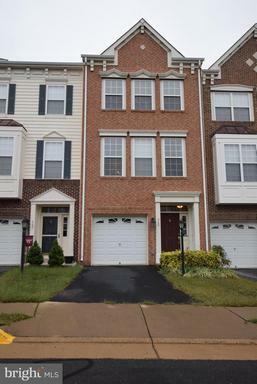 Charming NEW two bedroom condo in Ashburn. Well-appointed gourmet kitchen featuring hardwood flooring, granite countertops, and top-of-the-line stainless steel appliances. 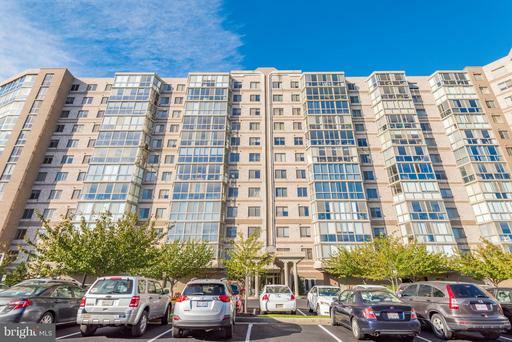 Conveniently located near LC Parkway, Dulles Greenway and future metro. 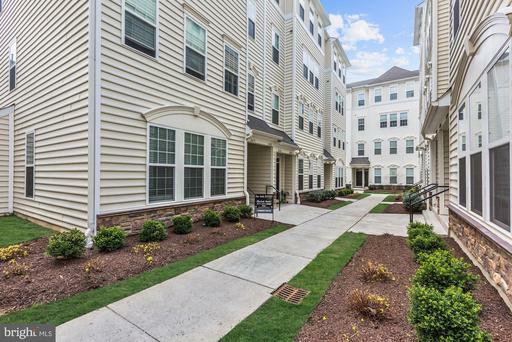 Clubhouse w/Fitness CTR,3 Pools, walking trails, community parks and more! 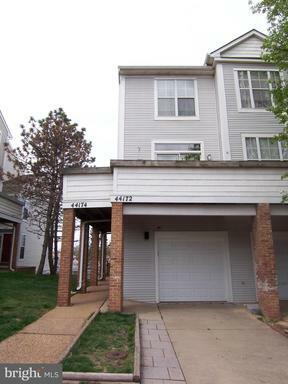 Upgrades include granite, tile, hardwood, stainless steel appliances and more!